If you ask most people what they first think of when they think of Amsterdam, most will reply, “The Red Light District,” or “Coffee shops!” Your more refined friends might say, “Art!” Well the good news is that there is way more to enjoy in this ancient and international city. One of the more hidden secrets is the number and quality of independent brewers making and selling their beer in the city. Heineken has become such a huge brand that many people think no further than that single name when thinking of Dutch beer. In many ways an unfortunate side-effect of the success of Heineken was to squeeze out many of the older, smaller breweries that did exist in the past: As they grew, they simply bought them up and absorbed them. But now, thanks to the Real Ale movement in the UK and the Craft Beer movement in the US, interest in many more varieties and flavours in beer have become incredibly popular. In the Netherlands this has resulted in the establishment of more than 200 new, small breweries all over the country… and a few very good ones in Amsterdam itself. As a result, one of the more pleasant things you can do on a sunny day is cycle around the city, visiting these breweries and sampling their wares. I would however, recommend that you keep it to 3 breweries per sunny day, or at least only have one beer at each place…. Otherwise things could get dangerous! Located the east of the city, Ij is the biggest of the lot and probably the best known. You will have seen their Ostrich logo in many bars in the city. They brew a range of Belgian style beers that are extremely popular. Beware though, they are mostly pretty strong as well! 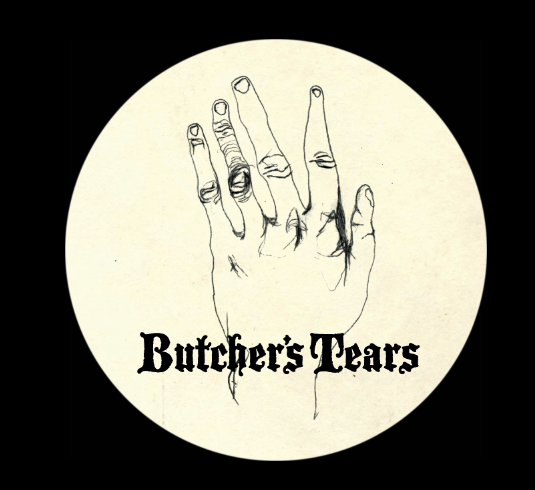 Established in an old butcher’s shop in the south of Amsterdam, Butcher’s Tears is another firm Amsterdam favourite. Their tasting room is harder to find and less popular than some, so it easy to find a seat and sample their range of interesting beer. 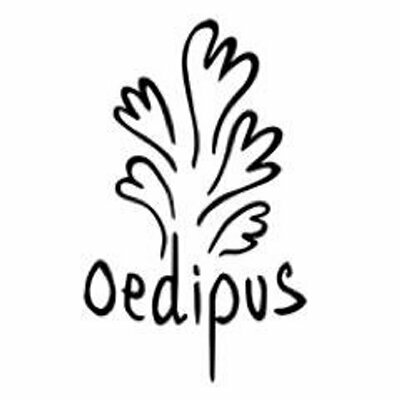 Catch the free ferry over the river Ij and visit Oedipus brewing in the north of Amsterdam. They have a big range of very interesting and off-the-wall beer flavours… many more than you will find in bars in the city. You’ll need to cycle a bit, but it’s worth it! 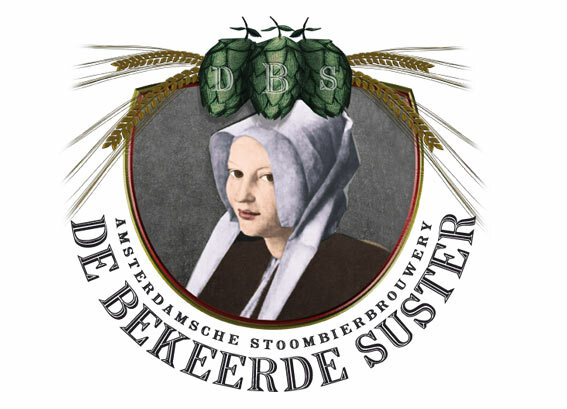 You can find this brewery in the heart of Amsterdam, just above the Nieuwmarkt. They have a full kitchen as well, so you can enjoy a pub lunch while you work your way through their range of beers. Great vibe and service. Near de Oude Kerk in the Red Light District, De Prael is a fascinating brewery with a social mission worth supporting. And they make good beer too! They also have a full kitchen and often have live music and quiz nights too. Next time someone tells you Amsterdam is only about hookers and dope, take them on a brewery tour instead! David Chislett is a writer and trainer based in Amsterdam. Born in the UK, raised in SA and now resident in NL, he is a serial entrepreneur in the communications and entertainment realms who likes nothing more than to travel, eat good food and drink fine wine and beer. David trains people in business skills, public speaking, creative entrepreneurship and business English.